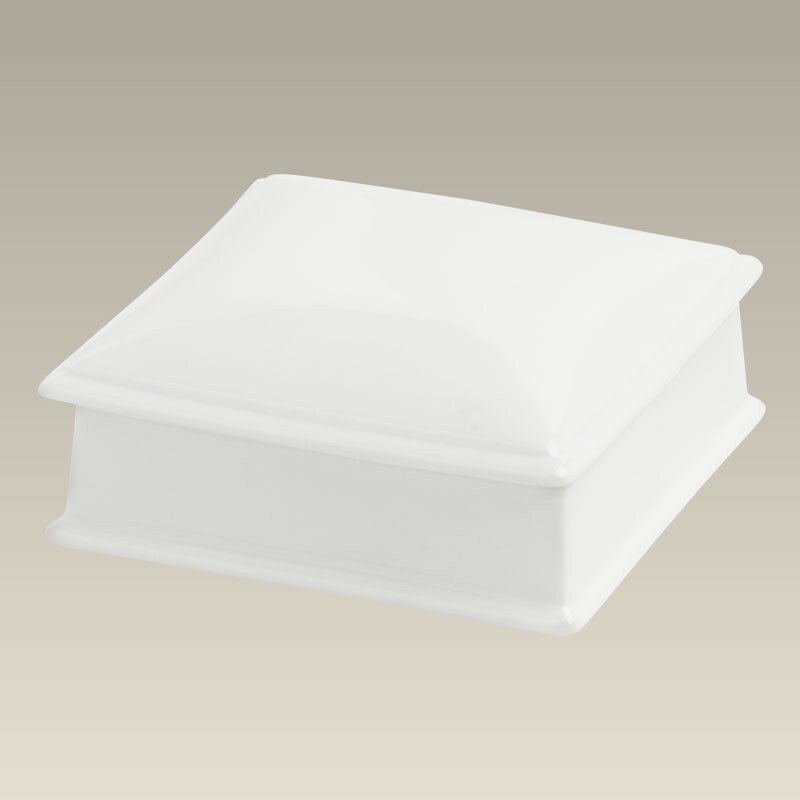 This cute porcelain square covered box measures 4.5" wide x 1.75" tall. It is perfect for holding jewelry, your favorite candy or knick-knacks. Made in China. Oblong Shaped Box, 4.25" x 3.5" x 1.25"